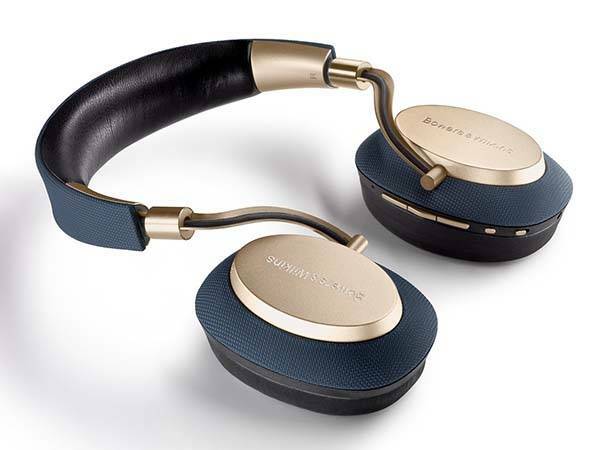 With adaptive active noise cancelling technology Bowers & Wilkins PX Bluetooth headphones let you enjoy more immersive listening experience. Like the idea? Let’s keep checking. The PX is a pair of high performance ANC Bluetooth headphones that measures 2.95 x 6.89 x 7.87 inches and weighs 0.79 lbs. 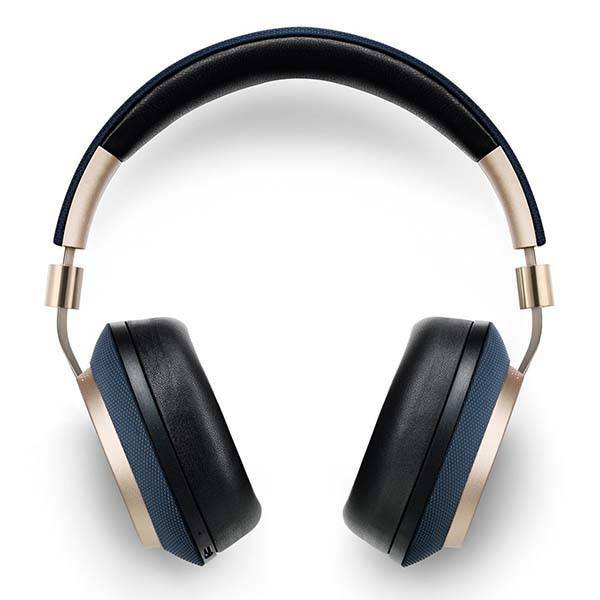 As we can see from the images, the on-ear headphones show off a sleek and stylish appearance design along with two different color schemes, and the metallic accents bring more gorgeous modern aesthetics onto the earphones. Meanwhile, using the padded headband, cushioned earcups and lightweight design, the earphones deliver a comfortable wearing experience, and the foldable earcups let you easily slip them into a slim bag for portability. 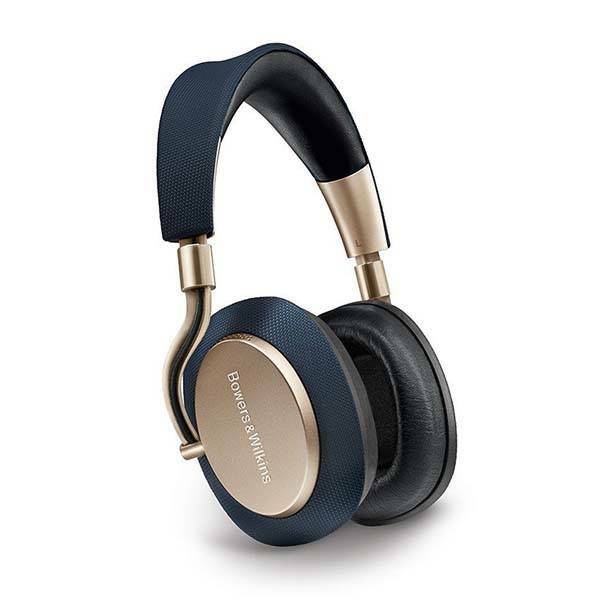 The active noise cancelling headphones come equipped with two 40mm drive units and the PX uses the latest aptX HD Bluetooth transmission system at 24-bit resolution for an accurate and balanced audio performance. More importantly, built-in adaptive noise cancelling signal technology helps every listener block out ambient sound, and you can choose among three environment filters or customize the settings via a companion app on your smartphone. Furthermore, when you lift an earcup, the PX will automatically pause. When you put your PX down, and the earphones will go to sleep. Built-in 850mAh rechargeable battery offers up to 22 hours of playtime on a single charge, and an included auxiliary cable allows you to use PX when the earphones are out of juice. The PX active noise cancelling Bluetooth headphones are priced at $394.95 USD. If you’re interested, jump to the product page for its more details.